Grab your tissue boxes and prepare your queer hearts because Fox's beloved, gay teen rom-com Love, Simon is coming to the small screen! 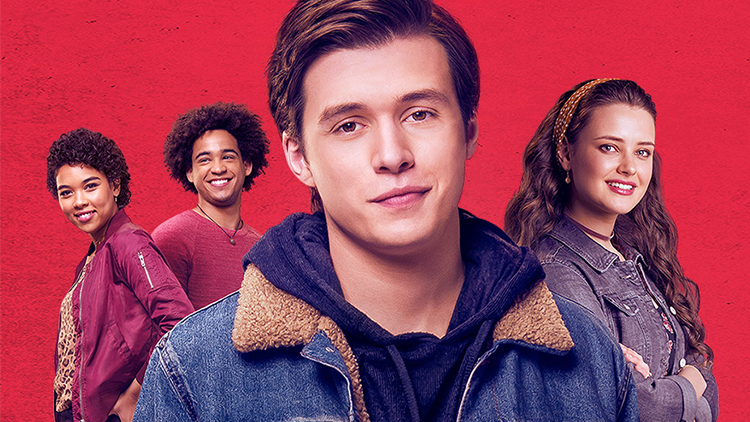 Sources close to PRIDE have confirmed Disney is developing a Love, Simon television series for its forthcoming streaming app, Disney+. Disney now owns the rights to Becky Albertalli’s YA novel Simon vs the Homosapien Agenda following their acquisition of 21st Century Fox. This Is Us showrunners and Love, Simon screenwriters Elizabeth Berger and Isaac Aptaker are involved in the series and Love, Simon director Greg Berlanti is in talks as a producer. Temple Hill Productions will also produce the series. While a casting call has been announced, it's still unclear if the original cast is returning for a continuation of the movie or if we're getting a fresh reboot. The adorable coming-of-age series is reportedly coming soon, but no solid date has been set for production or release just yet. Love, Simon recently won the 2019 GLAAD Media Award for Outstanding Film. 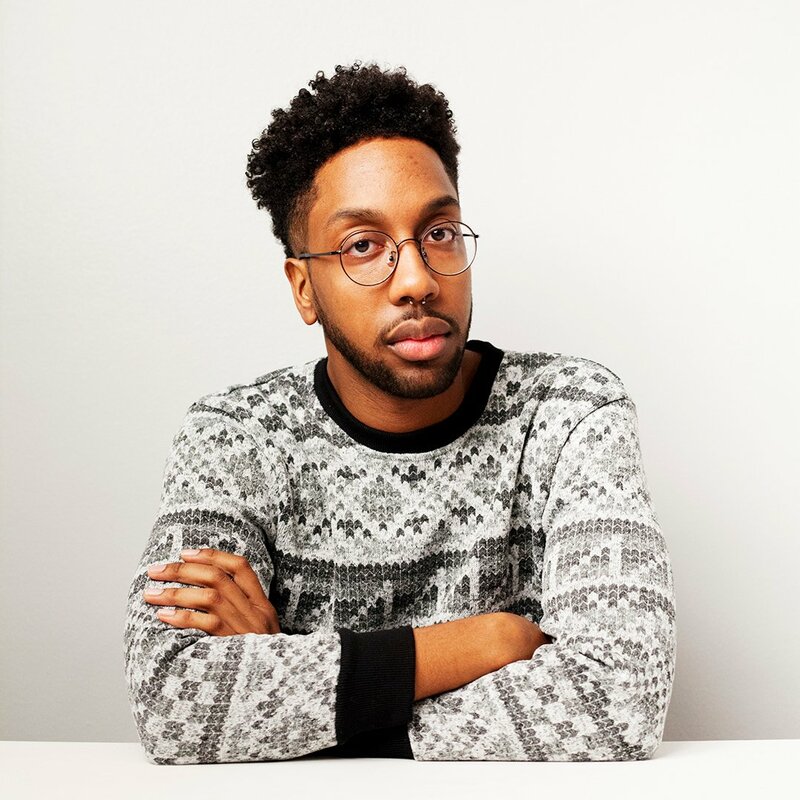 The 2018 movie starred Nick Robinson, Keiynan Lonsdale, Katherine Langford, Alexandra Shipp, Josh Duhamel, and Jennifer Garner.